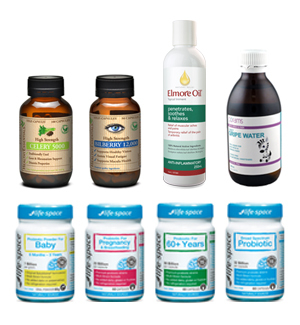 Evolution Health currently exports branded products to more than 10 countries around the world with a particular focus on the Asian and North American markets. We take these products to market under a variety of arrangements including direct wholesale, via international distribution partners and agency relationships. To enquire about becoming a distributor, or selling Evolution Health brands overseas please contact us at Evolution Health head office.